Having just inherited a house in sunny Carmel, California, you set off to take charge of the property, only to find it cluttered with all kinds of random junk! 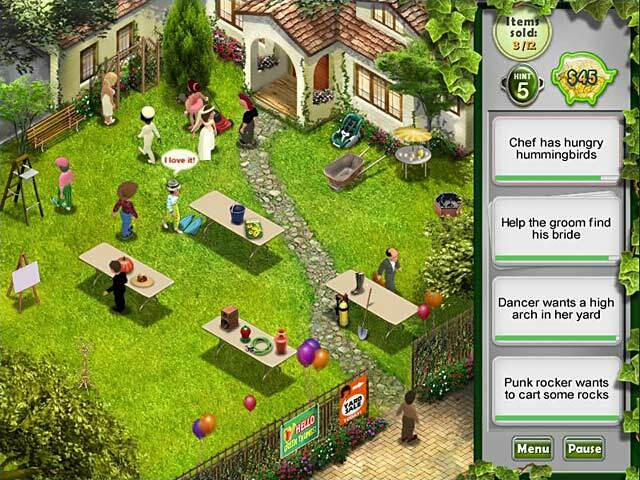 But one person`s trash is another`s treasure in Fabulous Finds, a Hidden Objects game like no other! In order to clear the house you must rummage through years of collected miscellany, then hold yard sales to turn a profit! 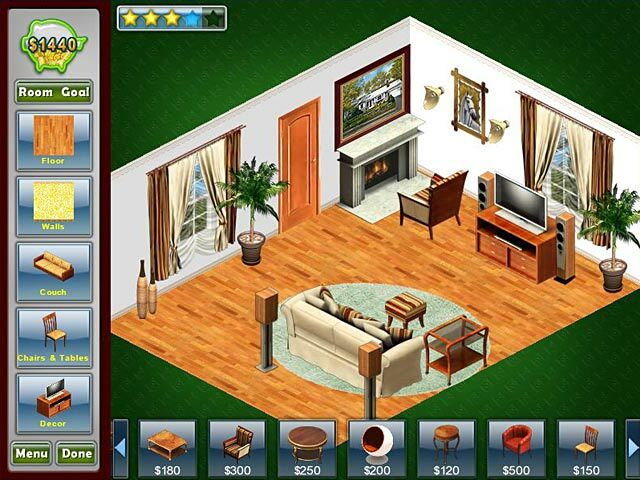 Dig through your new inheritance, who knows what you`ll find? Each room yields a new theme. Sell junk to zany characters.